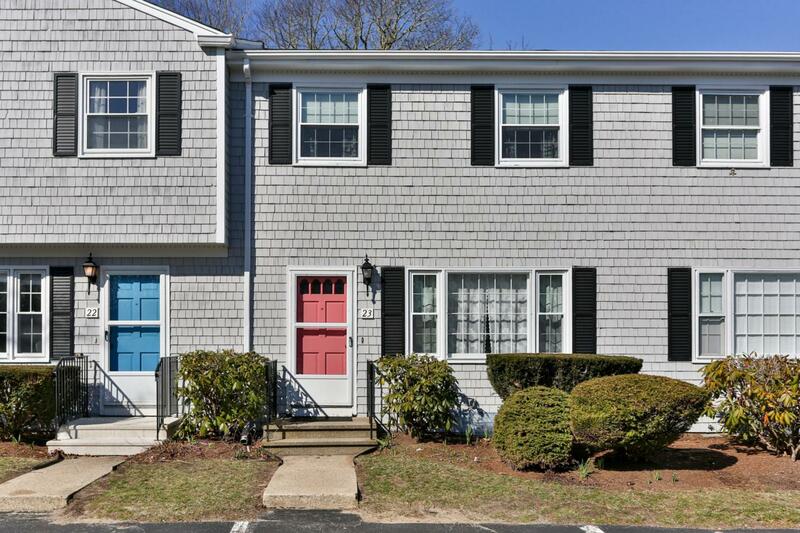 231 Route 28 5-23, West Harwich, MA 02671 (MLS #21902322) :: Rand Atlantic, Inc.
What a wonderful value in a convenient West Harwich, Cape Cod neighborhood! 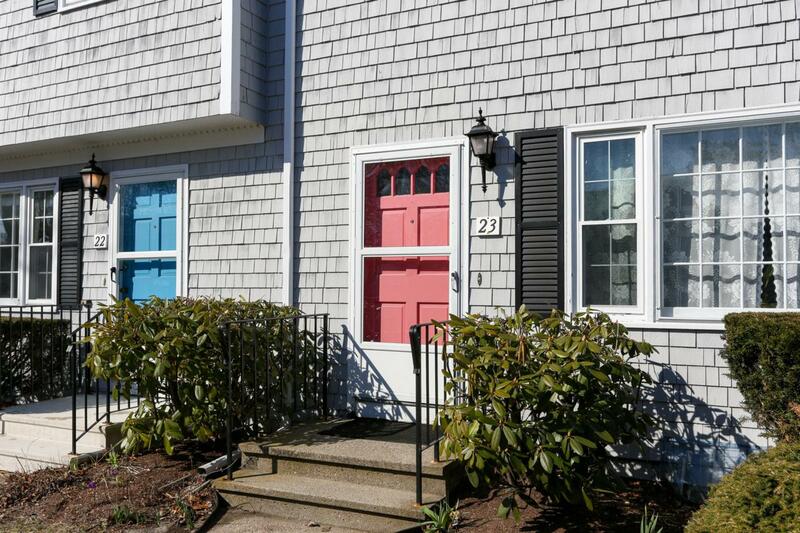 This 2 BR, 1 1/2 bath Townhouse condo is under a mile to the lovely Earle Road Beach, and so close to all of what West Harwich has to offer, church, shops, dining and post office! 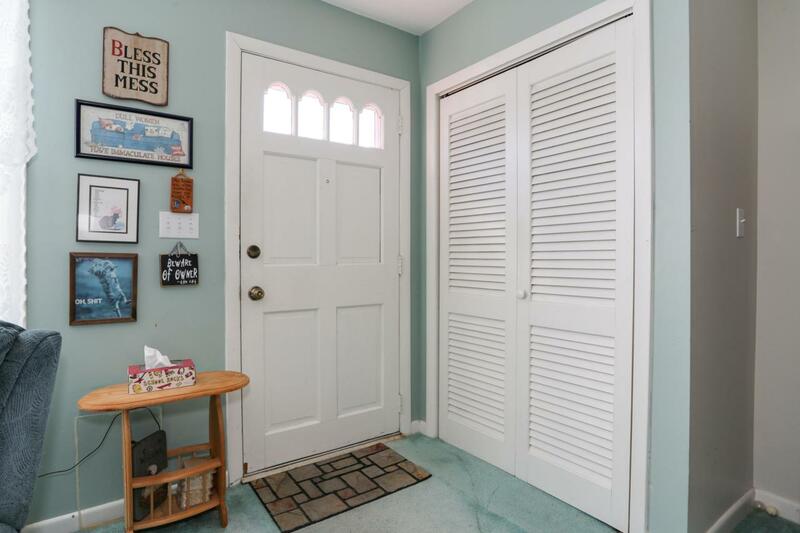 Open, bright livingroom, separate dining room with slider to small back deck, bright kitchen with stairway to finished basement with laundry! Two light, bright bedrooms on the second level. Stroll to the beach or catch some sun around the sparkling, on site pool! 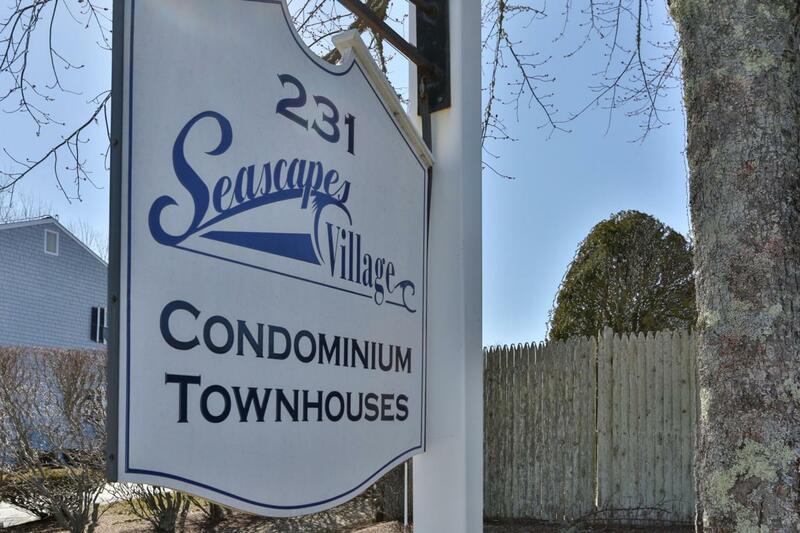 Seascapes Condominiums are a great opportunity for a wonderful, affordable summer getaway, or a great entry level to home ownership! Listing provided courtesy of Richard J Waystack of Jack Conway & Co Inc.